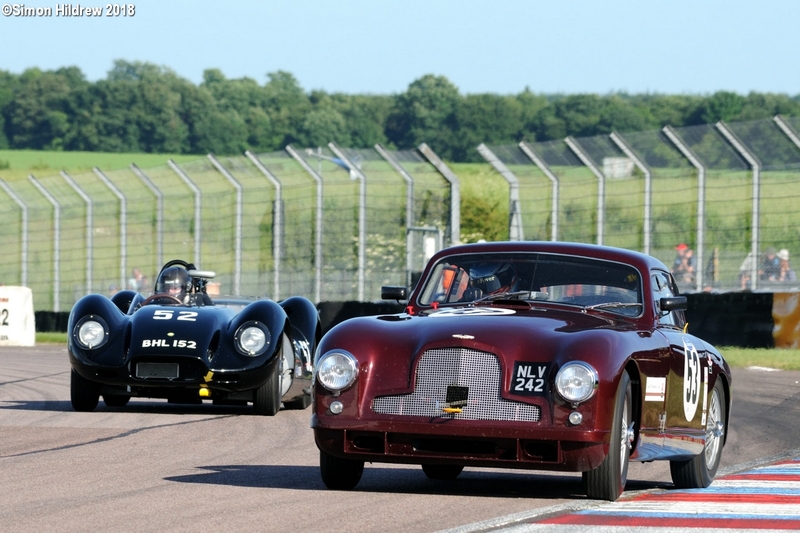 Published June 6, 2018 at 1200 × 800 in Thruxton 50th Anniversary-0839. Hi, great photo from RAC Woodcote Trophy at the weekend, thank you. How do I go about getting a copy of this purely for personal use.